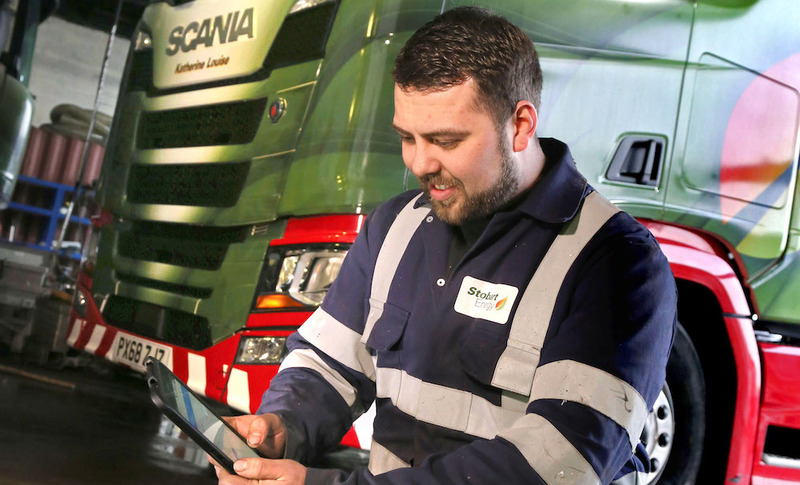 Axle weighing specialist Axtec, based in Runcorn, will launch the next generation of its market leading OnBoard Axle Load Indicator at the CV Show 2019 (NEC, Birmingham April 30-May 2). 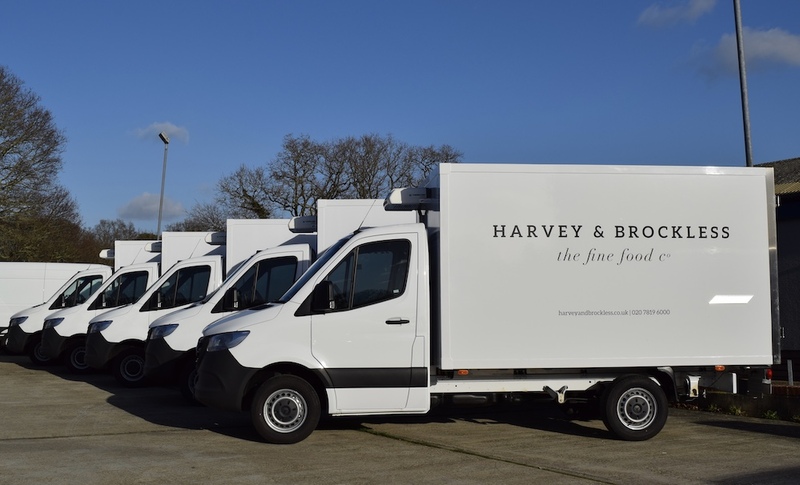 Building on the success of the existing product, over 10,000 of which have been installed since 2007, the new future-proofed system is suitable for all commercial vehicle types, from van to 44-tonne GCW truck-and-trailer combinations. Retaining the many innovative features of Axtec’s successful previous OnBoard model, the latest system takes advantage of state-of-the-art technology both to improve existing features and to add many more. A simple colour numeric and graphic interface is retained, although a choice of larger, clearer displays, enhanced graphics and a faster response time greatly improves the user experience. Customers will benefit from a choice of larger 5” and 7” touchscreen displays; the latter ideal for customers specifying reverse and nearside camera options. The useful customer reset facility is carried over from the previous model, thus keeping service costs to a minimum. All management functions are password protected, while no manual controls are accessible by drivers, thus offering ultra-reliable operation. 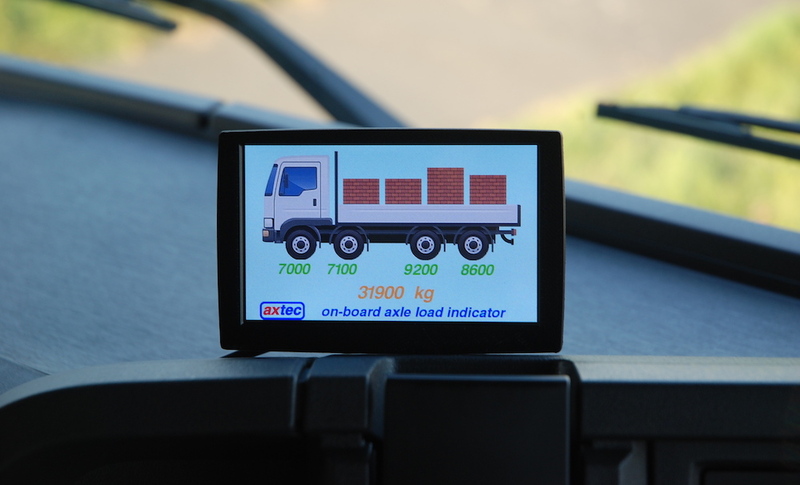 Importantly, New Axtec OnBoard Load Indicator benefits from fit-and-go installation with no driver training required. The use of a single wire connection for the display now offers greater flexibility of location in the cab, while the much-simplified fitting process means faster installation. Using less power than its predecessor, and therefore ideal for new generation electric and hybrid vehicles, weights are shown in a familiar traffic light configuration; green for legal weights, amber as maximum limits are approached and flashing red to indicate an overload. Outputs to tracking devices are provided as standard, while enhanced functionality allows for more detailed information to be obtained by telemetry than just a simple overload alert. New Axtec OnBoard has greater and significantly faster processing power allowing new features to be added as customers demand. Options include remote calibration, video recording, analysis of vehicle data and real-time alerts of infringements. Axtec Managing Director, Keith Gresham, points out that the Axtec OnBoard has proved itself to be an invaluable preventative measure for hundreds of operators, saying, “We know the impact that an overloading offence can have on an operator, however inadvertently it was caused. 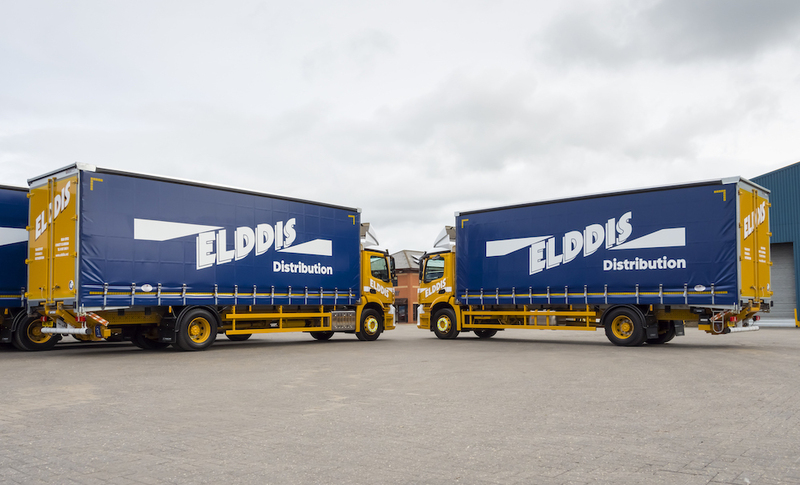 Vehicles can be subjected to a prohibition notice resulting in disruption to customer service, perhaps missed deliveries, the cost and delay of sending out a second vehicle to take on part of the load. Axtec can be found on stand G70 in Hall 5 of the CV Show.